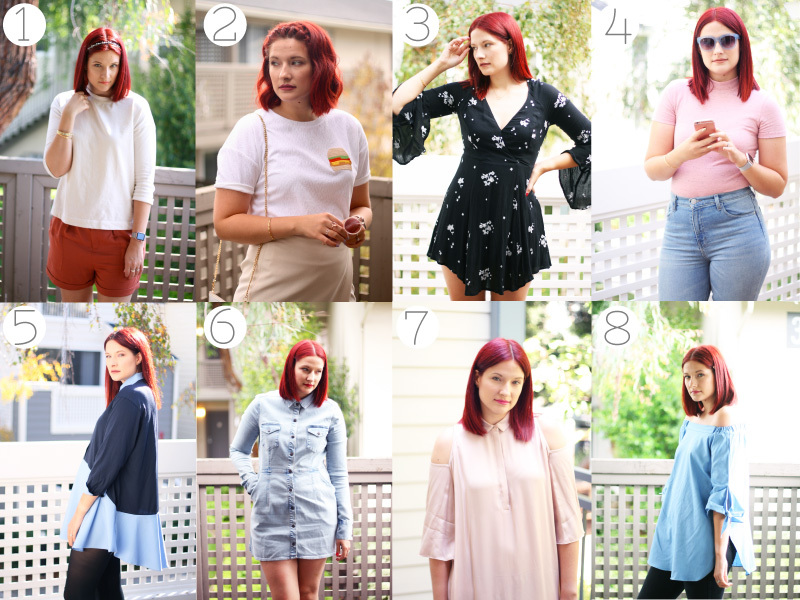 This is my last post of 2016 and I thought it would be a perfect opportunity to share with you my favourite outfits I've worn this year. I really stepped up my game in 2016 and kept to a schedule and it has definitely paid off! I just want to take this moment to thank all my readers for a lovely year, you the best!! Lets have a bloody successful 2017 hey!